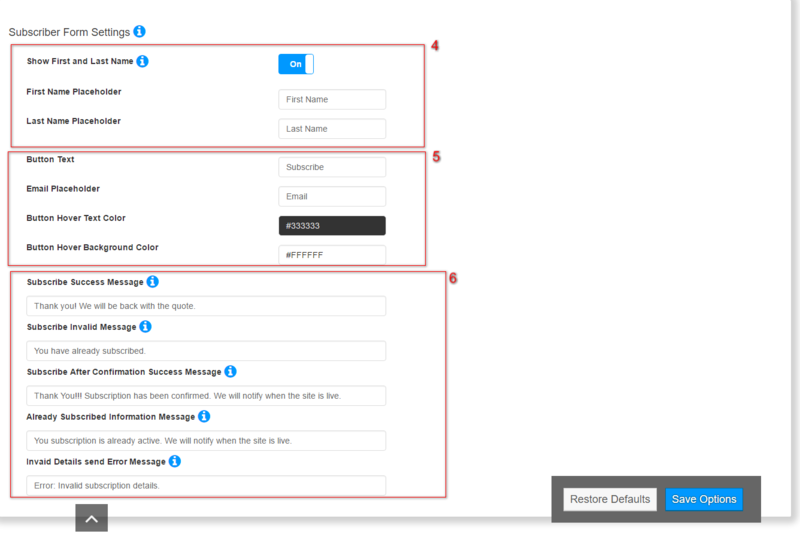 Here we are shared Newsletter Subscription Form Plugin Documentation. 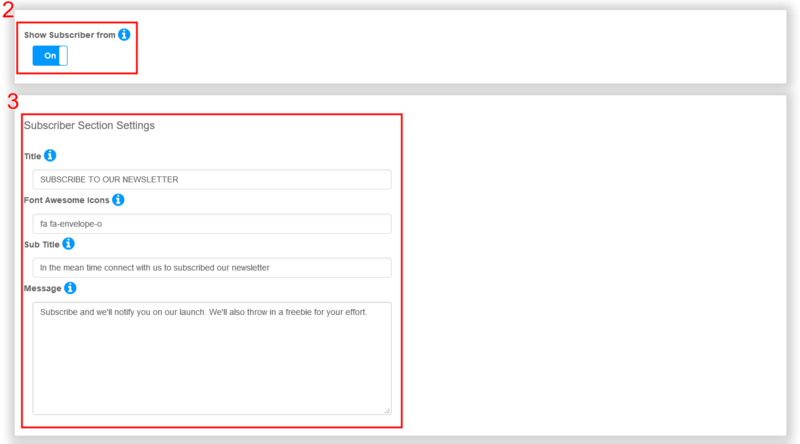 We are explaining about installation, configuration and publishing the Newsletter Subscription Form Plugin. Go to the ‘Widgets’ menu and picked the Newsletter Form widget form the widget menu and placed it a sidebar where you would like to show. Select a template from list. 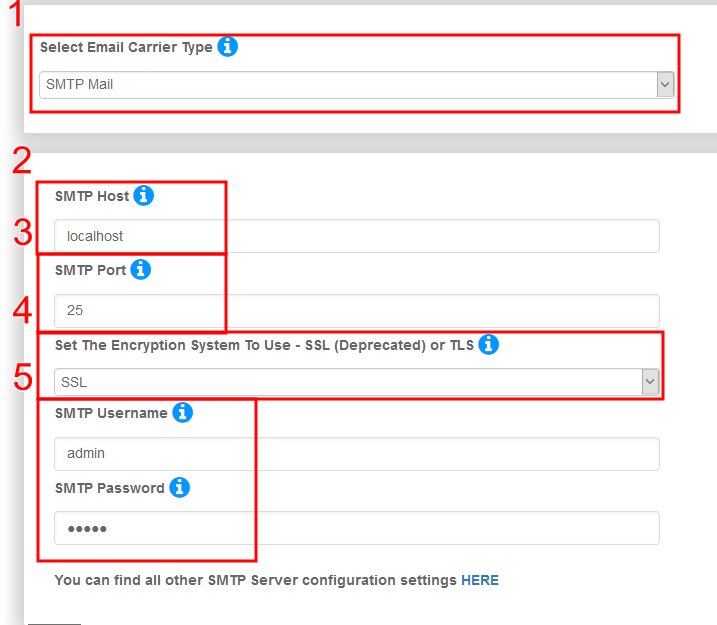 Note : Your selected theme will show by [nls_form] shortcode. Use this shortcode at post and page content area. fore more details go to this link Newsletter Form via Shortcode. For Showing at widget (Left,right,footer sidebar): go to this link Newsletter Form via widget. 3. Theme Font family : This select drop down box have +500 font family to change font-family of all section coming soon and another page template. 2. Open as new tab : social link will open a new tab when you on this setting. Mail Chimp and Mad Mimi email marketing services : Please check our Mail Chimp and Mad Mimi blog. How to change the language in the newsletter or confirmation mail ? Hi, I have upgraded to premium, but how do I activate it? Please visit our Support Forum for better support. Hi you say the plugin is Multi Site capable? Ok so which is it, does that mean i can install it on any website on any webhosting account, or does it mean only one instalation on 1 wordpress site with its multi site check box ticked? Pro version is multi-site capable, that means if you enable the network activate for the plugin, it will be added to the plugins section of all the websites available on your multi-site dashboard. As far as using it on different websites those are live on different web hostings is concerned, you can use the free version of the plugin as many times as you want but the pro version can only be used on one web hosting. 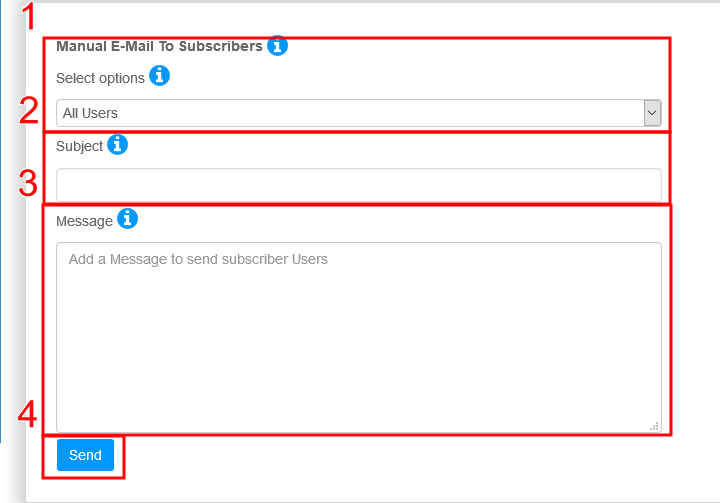 How to make the subscription form to be filled in by clicking a social media button as facebook and twitter? 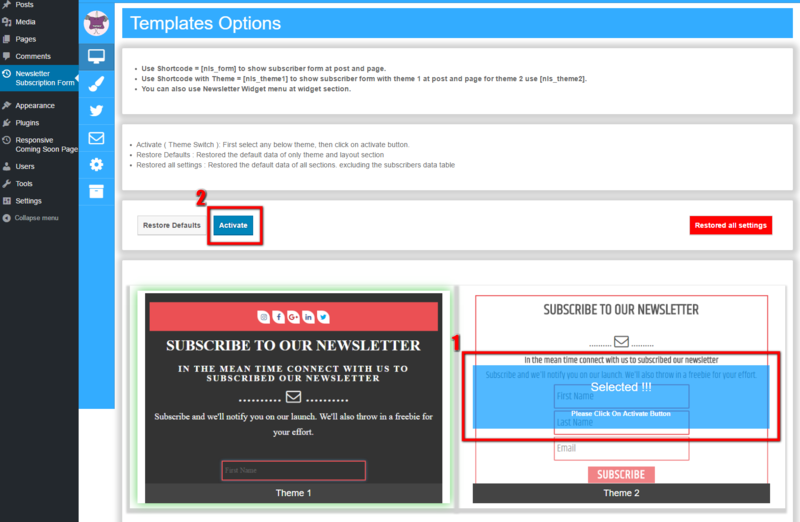 Are you using Newsletter Subscription Form Pro or the free one? Since it is a customization that you are demanding which is not possible on the free version. Do your newsletter send news automatically when they are published on my Word press site? Sorry for the first unclear posting. Do your newsletter send news automatically to the subscribers in the list when they are published on my Word press site? And if yes – how is this done? Because I cant find this option.